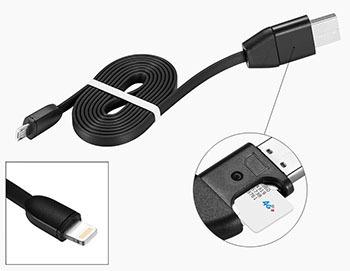 This fairly-normal-looking USB-to-Lightning charging cable contains a SIM card, which allows you to call the USB cable with your phone and hear what’s going on in the room where the USB cable is plugged in. It also tracks the owner’s location with GPS. 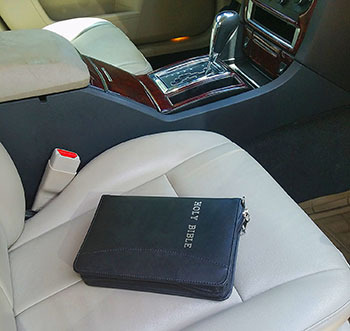 Just driving to, you know, church, with my extremely heavy zippered bible on the seat next to me. No need to open the bible, there’s definitely not a gun concealed inside. 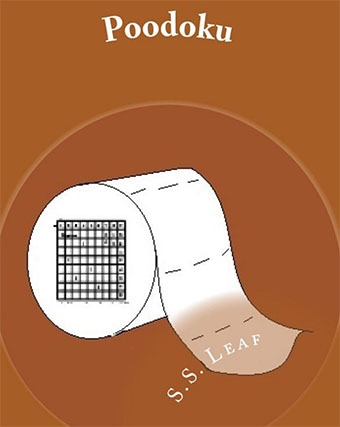 Described by the author as “packed full of Sudoku puzzles [and] poo facts,” Poodoku is, at the time I’m writing this, the #63-best-selling Sudoku book on Amazon. I mostly posted it here for the cover, which, as you can see above, includes a Sudoku puzzle that’s entirely pixellated, and a pre-shitted roll of toilet paper seemingly drawn with Paint. What good are socks if they can’t connect to your phone via Bluetooth? That’s the question the makers of Sensoria Smart Socks were apparently trying to answer. 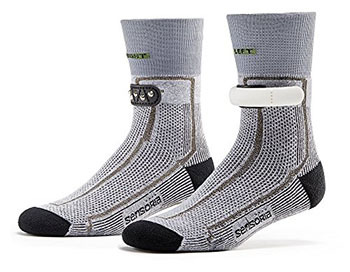 Hellishly, the sock app that connects to your socks will give you “voice commands” to instruct you to alter your cadence and landing as you’re running, which sounds like a great way to fall or injure yourself as you run. As with other “smart” exercise devices, the socks’ other features, like GPS mapping and speed/distance tracking, are already taken care of by the phone you need to operate the socks in the first place. 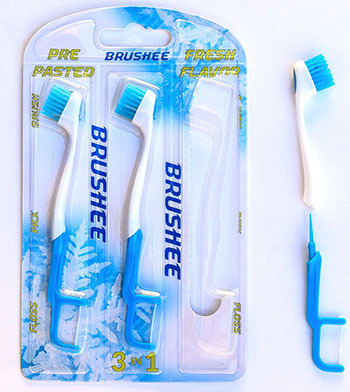 If you’ve ever used a disposable floss pick and thought, “This is great, but how could I waste even more plastic and packaging?” the Brushee, a single-use disposable toothbrush, is your answer. 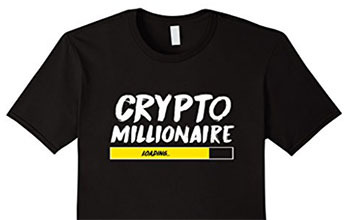 Tangentially, the “Jesus Loves Bitcoin” shirt, while not an overt advertisement for your crypto-wealth, is only for people who never heard what Jesus did to the moneychangers. 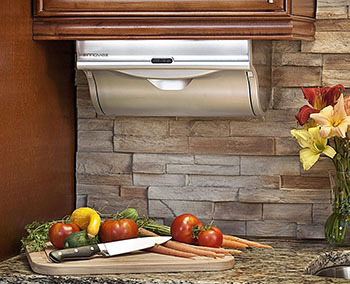 For those who love the awful motion-detector paper-towel dispensers in public restrooms, you can now own one for your kitchen, and wave your wet hands in front of it over and over, until it finally dispenses a single paper towel.